Today I am going to start a new blog series on VMware Horizon View VDI (Virtual Desktop Infrastructure) solution. I was planning to learn VMware Horizon View from long time, right now I am working on VMware VDI projects so started learning more and understanding more on Horizon View Solution. 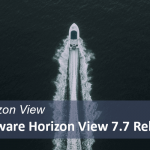 In my production environment we are using Horizon View 7.0.0, but in this blog series we are going to discuss about VMware Horizon View 7.5.0. So, let’s start! 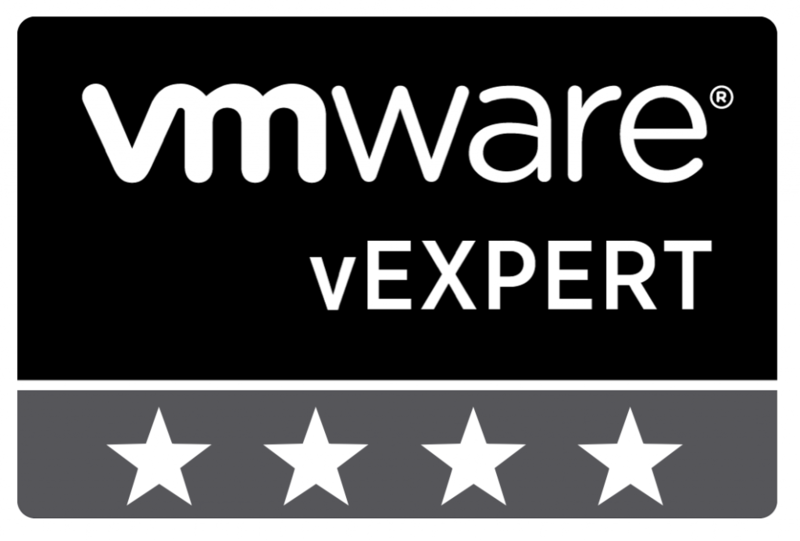 As we all know VMware vSphere is the best server virtualization solution available in market, VMware also provide desktop virtualization solution named as VMware Horizon View. Once upon a time Citrix Xen Desktop was owning VDI industry, But now VMware Horizon View having decent market share in VDI industry. Any guest operating system that is supported by VMware ESXi can be used as a desktop. As a result, if your enterprise uses Windows, Ubuntu, Red Hat, or Solaris x86 desktops, you can use those desktops in a virtual environment. 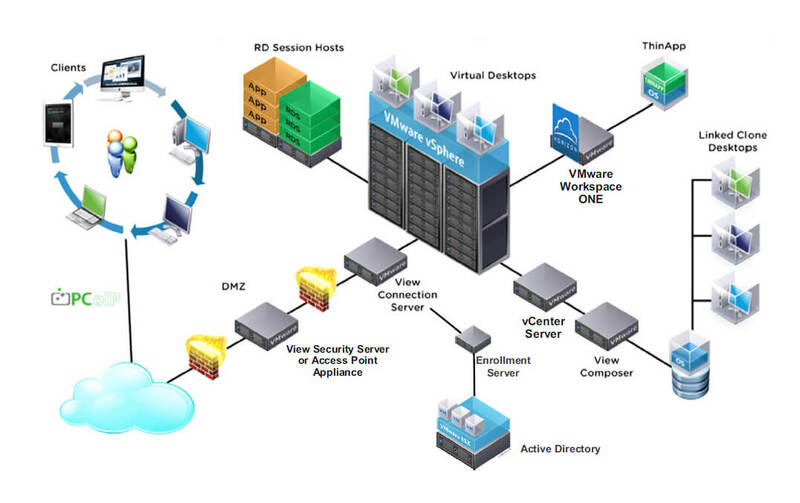 Below Image shows the high level architecture of VMware Horizon View Environment. As you know VMware vSphere infrastructure includes VMware vCenter Server, ESXi’s, Storage infrastructure and Network Infrastructure. A VMware vCenter Server system can manage resources and help deploy desktops. 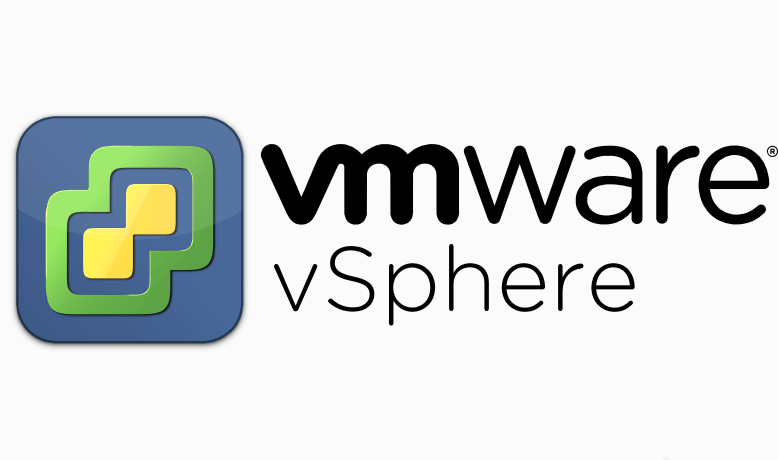 Components like VMware vSphere Distributed Resource Scheduler (DRS), VMware vSphere High Availability (HA), and VMware vSphere vMotion are available for resource management, load balancing, and high availability. The vCenter Server features, like templates, can be used to help deploy virtual desktops. Horizon View Connection server or connection broker or some time we call it as view manager, its a central component of VMware Horizon View infrastructure. View connection server server is running on top windows server operating system, as of now there is no appliance is available for connection server. Single connection server can handle 2000 sessions at a time (Recommended from VMware). 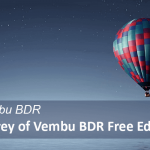 Its primary role is to connect a user to their virtual desktop by means of performing user authentication, and then delivering the appropriate desktop resources based on the user’s profile and user entitlement. VMware Horizon View Replica Server, it’s a true replica copy of primary connection server. Replica server provide High Availability for Horizon View Connection Server. Apart from that each connection server can handle 2000 sessions, if you want more number of sessions you can add up to 7 connection servers as replica server in a pod. So it will be act as a load balancer as well. As we know current IT world always think about security, end user accessing desktops from outside network so we should keep some security setup in our infrastructure. View Security server is one of the solution VMware provides for Horizon View security, Security server will be deployed in DMZ network and its should not be part of domain. If User requests for a session access to Security server, security server will contact with paired Connection Server and enable session connection to end user, which means end user is not contacting Connection Server directly. Most of the Enterprise level organisations have their own network firewall’s and end to end VPN connectivity’s for security purpose. Horizon View Enrollment server sits between the connection server and Microsoft Certificate Authority and to request temporary certificates from certificate store. 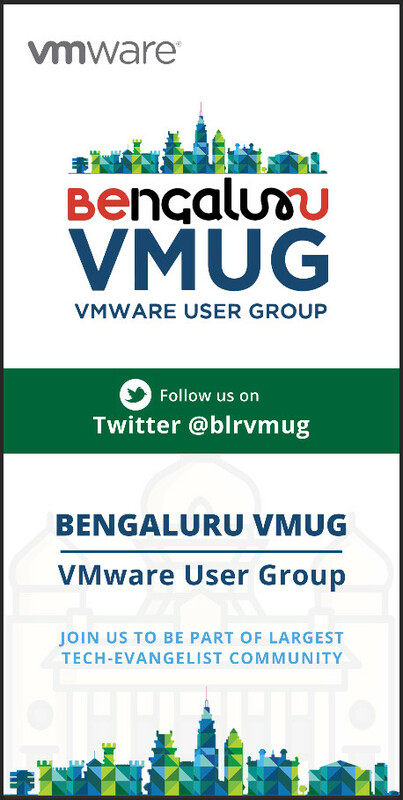 It’s working with VMware Identity manager service and True SSO service. 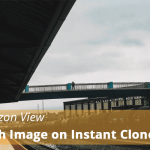 View composer enables linked-clone desktop provisioning in VDI environment. Composer we can install with vCenter server or standalone windows server. With help of View Composer we can create linked clones which provides 50% to 90% reduction in storage requirements for virtual desktops. 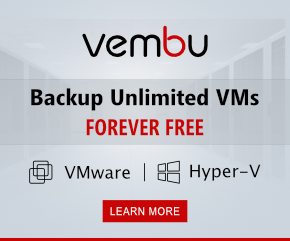 It enables scalable management of virtual desktops that are provisioned from a single master image. View Agent will be installed on all guest virtual machines, physical systems, or terminal servers in order to allow them to be managed by View and also deliver as a desktop as part of VMware Horizon View solution. The agent provides features such as connection monitoring, Virtual Printing, USB support, and single sign-on. Horizon View Client establish connection between end user physical system to hosted virtual machine, View client software can be download from VMware website and install on your personal system. There is HTML client also available now with Horizon View suite. Horizon View Persona Management, one of the add on feature used to manage user profile settings, with just-in-time retrieval of user profile data, file share or the use of an existing folder redirection structure. Persona management is very useful for floating desktop pools, simply we can call it as roaming profile. ThinApp is an application virtualization or application packaging solution from VMware. 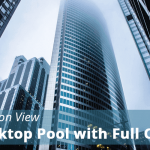 ThinApp licenses are included with the Horizon View license and can be used on both physical and virtual desktops, therefore providing a mechanism to deliver applications across all of your desktop models. App Volumes is a real-time application delivery and lifecycle management tool for Horizon View Infrastructure. App Volumes to build dynamic application delivery systems that ensure that all applications are centrally managed. Applications are delivered to desktops through virtual disks. You do not have to modify desktops or applications themselves. VMware Unified Access Gateway or Access point created for replacing windows based security server. As we all are security concerned UAG is having more security features comparing with windows security server. More over its coming with appliance format so it will save some windows server licence. VMware User Environment Manager (UEM) is new feature for Horizon Suite, may be it will replace VMware Persona Management suite. UEM adds additional functionality to standard Persona Management solution, also providing a central management console and delivers profile customization to the end user’s virtual desktop machine. It works with virtual desktop machines and physical PCs. Except Unified Access Gateway other all Horizon View services are running on top Microsoft Windows Server operating system. Apart from this we need some more Microsoft Windows Server Features for enabling Horizon View Infrastructure. Microsoft Active directory is one of the most impotent part in Horizon View Infrastructure. Its used for authentication of users and desktops, as well as making use of group policy to control and tune many aspects of end users desktops. Windows DHCP (Dynamic Host Configuration Protocol) Server is required for automated desktop provisioning, with help of DHCP server newly deployed desktops will be getting new IPs. According to the requirement we need to created DHCP scope and lease duration. VMware Horizon View environment requires internal and external DNS (Domain Name System) service, all the components including servers and desktops should be under DNS records. Horizon View requires SSL (Secure Sockets Layer) certificate, View Desktops are communicating to outside network with sensitive data so we have to protect data with encryption mechanism. Microsoft Certificate Authority is a service that issues digital certificates to organizations or people after validating them. hosted desktop sessions rather than full virtual desktop machines desktops. 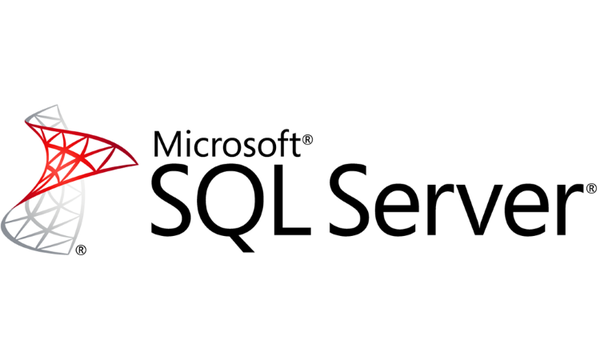 Microsoft SQL Server used for configuring database for Horizon View events and View composer database requirements. 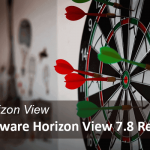 Here is “VMware Horizon 7.1 Technical Overview” an official video released on VMware End-User Computing YouTube Chanel, this will help you to get more understanding on VMware Horizon View 7 Platform. Next blog post will be “How I Deployed my Horizon Lab Environment” it will help you to prepare your own Horizon Lab environment for learning.